Effective October 1, dealers are required to provide every purchaser of a motor vehicle with the opportunity to contribute a portion of the sales tax on the purchase of a new or used vehicle to the Hope Scholarship Fund. The purchaser may designate the lesser of $105 or the amount of the state sales tax due on the purchase (6%). Tax on other products is not eligible. The purchaser must fill out a Contribution Election Form (DR-HS1) to designate a portion of the sales tax to Hope Scholarship and the dealer must keep the executed form in the deal jacket. But if the purchaser is not designating a portion of the tax the DR-HS1 form does not need to be completed, and the dealer is not required to document that the purchaser declined to designate a portion of the tax. Dealers must remit any contribution to Step Up For Students and DOR a report of contributions using the new form DR-HS2. Dealers must separately report any contributions collected to DOR on their sales and use tax returns. HB 7055 passed in the 2017 Legislative Session, and with it Floridians will be able to make contributions to the Hope Scholarship Fund which enables children who are facing any form of bullying to apply for a grant of up to $7,100 to attend a private, chartered school. These contributions to the Hope program will be funded by what happens under your roof on every used and new car sale beginning October 1. This was the House Speaker’s number one priority in the 2018 Session and was created to provide scholarships for bullied students. Purchasers of new and used motor vehicles can designate up to $105 of the sales tax due towards “The Hope Scholarship Program”, not to exceed the total sales tax amount. The tax credits, up to $105, are only available on the purchase price of the new/used vehicle, not on any auxiliary purchases. Leases are excluded as are heavy trucks, truck tractor, trailer and motorcycles. Note: there is currently only one state approved “Scholarship Funding Organization” to administer this program: Step Up for Students. At the time of purchase, dealers must provide customers with a Florida DOR contribution election form for the Program. This form will explain the program and allow the consumer to elect the amount of their contribution or designate no interest in this program. FADA has proposed a draft contribution form for DOR’s consideration (included on reverse side). Each month by the 20th, a motor vehicle dealer must remit The Hope Scholarship Program contributions to Step Up for Students and report the total contribution amounts to the Florida DOR. We do not know what forms will be required for reporting to DOR at this time, but FADA has suggested to DOR to add a line to the existing DR-15 Sales and Use Tax Return to capture The Hope Scholarship contributions. cause. An individual who defrauds or misappropriates funds greater than $300 is subject to felony charges. Motor vehicle dealers will need to program their DMS / CRMs for program compliance and FADA is working with DMS providers to prepare them for these changes. We do not plan to change the buyers order as it will still need to reflect the total tax due. However, dealers will create a sub-account to house the Step Up contributions received each month from customer designations. Dealers will remit the Hope Scholarship Fund contributions 20 days after the end of each month to Step Up for Students and the balance of taxes due to the DOR as you do now on the DR15. We are working with the Department of Revenue on the rules for this program and with the DMS vendors in hopes of a smooth transition. So we do expect changes and will report them as soon as known. HB 7055 passed in the 2017 Legislative Session, and with it Floridians will be able to make contributions to the Hope Scholarship Fund enabling children who are facing any form of bullying to apply for a grant of up to $7,100 to attend a private, chartered school. These contributions to the Hope program will be funded by what happens under your roof on every used and new car sale beginning October 1. Leases are excluded as are heavy trucks, trailers and motorcycles. On and after October 1, those buying new or used cars will be able to designate from $1 up to $105 from the sales tax due on their purchase to the Hope program. The consumer must pay the entire tax due but can divert whatever they wish, up to $105, away from DOR to the Hope program. When the total sales tax is calculated after the trade, but before any auxiliary sales, such as hard adds or other taxable aftermarket products, you will provide the consumer with a new DOR form that will allow them to designate up to $105 of the sales tax due to Hope and the balance of the tax will go, as it always has to DOR on the DR15. Dealers will complete the new form either recording that no sales tax has been designated or the amount of the consumer’s choice. Dealers will have to create a new sub-account to house these Hope contributions and you will remit these contributions to a new entity; Step Up for Students. A new form will provide a way for you to report the Hope designations by all of your customers monthly, like you do currently to DOR. FADA is working on the forms being developed by DOR and the processes involved, including the DMS programming changes that will be necessary for you to process these new contributions. We do not know whether our suggestions will be followed so there will be more specifics provided to you in the next 60 days. View our Overview – Hope Scholarship document now and talk to your staff about this new requirement. Please let us know any comments or questions you may have at members@flada.org. Florida’s Hope Scholarship program becomes effective October 1, 2018, and FADA is working to help you prepare. As a reminder, purchasers of motor vehicles in Florida will be able to donate a portion of their sales tax on new or used car/truck purchases to the Hope Scholarship program for victims of bullying and violence in public schools. Auto dealers will now be required to collect these purchaser contributions, remit the contributions to the Scholarship program, and report the contributions to the Florida Department of Revenue (DOR). This is the first time we have experienced such regulation on new and used car and truck dealers in Florida and FADA is currently working with the Florida DOR to make the process as dealer-friendly as possible. Please stay tuned for more news on how to comply. Dealers who fail to participate will face penalties. This is the first time we have experienced a new regulation on new and used car and truck dealers in Florida and it comes from legislation promoted by House Speaker Richard Corcoran. This new law will require you to process sales tax exemptions for individuals who want to participate in this program to combat school bullying. Dealer F&I personnel will have to offer car and truck buyers the option to send $105 of their sales tax due on the purchase, to the Hope Scholarship Fund. Beginning October 1, 2018, auto dealers will collect these purchaser contributions, remit the contributions to the Program, and report the contributions to the Florida Department of Revenue.  FADA is working with the Florida DOR to make the process as dealer-friendly as possible. The House Speaker introduced a new tax credit for Florida car buyers which was signed into law by the Governor on March 11 and will take effect October 1, 2018. It will allow a tax credit at the time of purchase, up to $105, for a contribution to the Hope Scholarship Program. The Hope Scholarship Program provides a public school student who was subjected to an incident of violence or bullying at school the opportunity to apply for a scholarship to attend an eligible private school rather than remain in an unsafe school environment. The tax credit program details have not yet been finalized, but dealers will be required to collect, remit and report to the appropriate entities. The Department of Revenue will be issuing guidance prior to the effective date. Previous50% of dealers are not providing used car buyer’s guides – penalties are high!